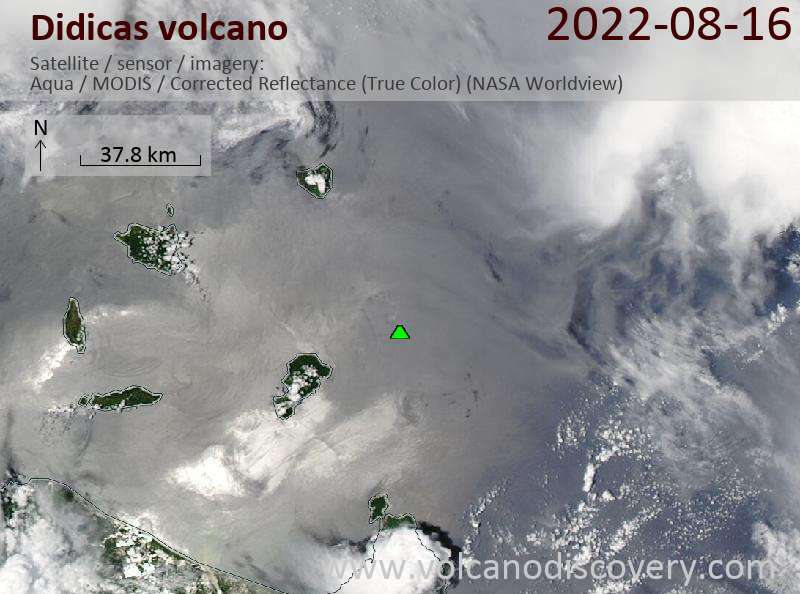 Didicas volcano is a small volcanic island 22 km NE of Camiguin Island, 60 km off the northern coast of Luzon, Philippines. Until 1952, it was a submarine volcano that had previously formed temporary islands during eruptions. 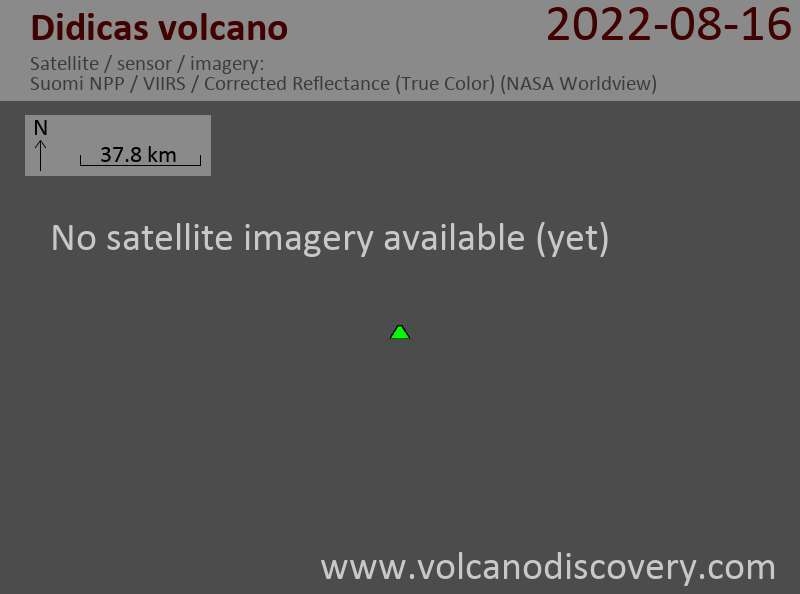 In the eruption of 1952 the submarine volcano formed a new lava dome that surfaced above sea level and has become now a permanent new island.